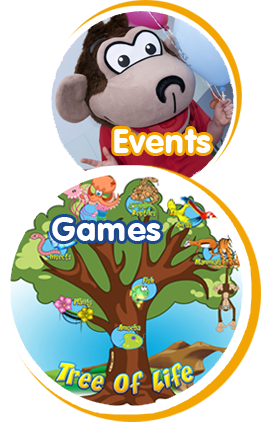 Are you looking for an exciting, indoor play centre or party venue for your children? 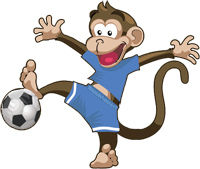 Come and join in the fun at Little Monkeys, the best indoor play centre in Derbyshire. Don't forget to come to our Christmas Parties on the 13th & 14th December. 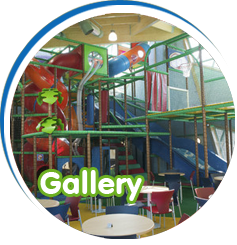 Our massive, multi-tiered adventure play structure includes loads of attractions to keep every child fully occupied. They can scale through the heights... scramble through the nets... swing on the ropes... walk the beams and crawl through tubes. Not forgetting the terrific 4-lane Astra slide and the only double helix slide in the area where they can whizz down and have races with their friends. Our purpose built multi-purpose area means your children can develop their skills, get their heart pumping and learn to be part of a team playing football or basketball. 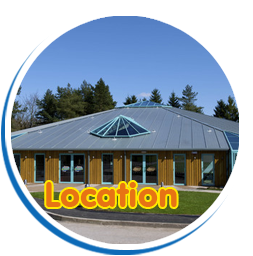 Imaginatively built by Pinelog on its award winning Lodge Holiday Park Darwin Forest, Little Monkeys offers the ultimate excitement for young children as well as wondrous surroundings, good food and comfort for accompanying parents. Convenient easy parking, excellent quality cafe, free Wi-Fi internet access, television and newspapers – everything is designed to make the experience trouble free and pleasurable for users of all ages. Registered in England: 1966828. VAT Number: 593 4498 91.